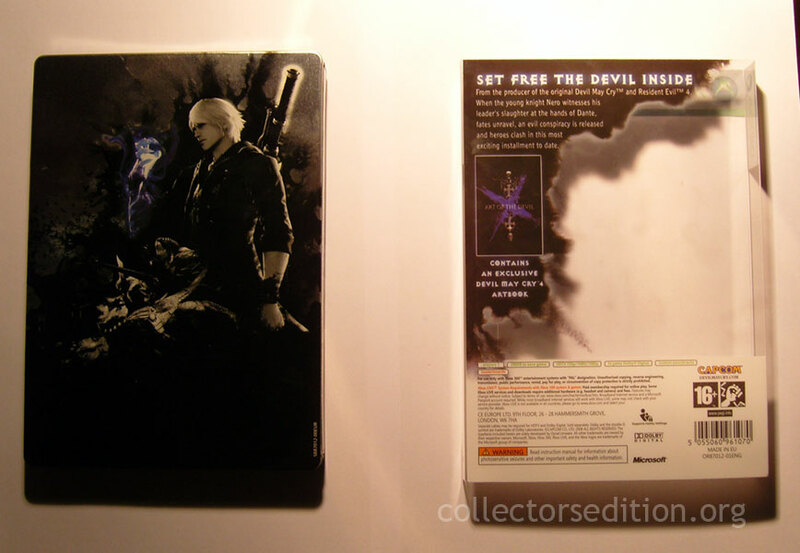 My man in the PAL region Grim picked up his copy of the Devil May Cry 4 Collector’s Edition today, snapped some photos and sent them to me to share here. 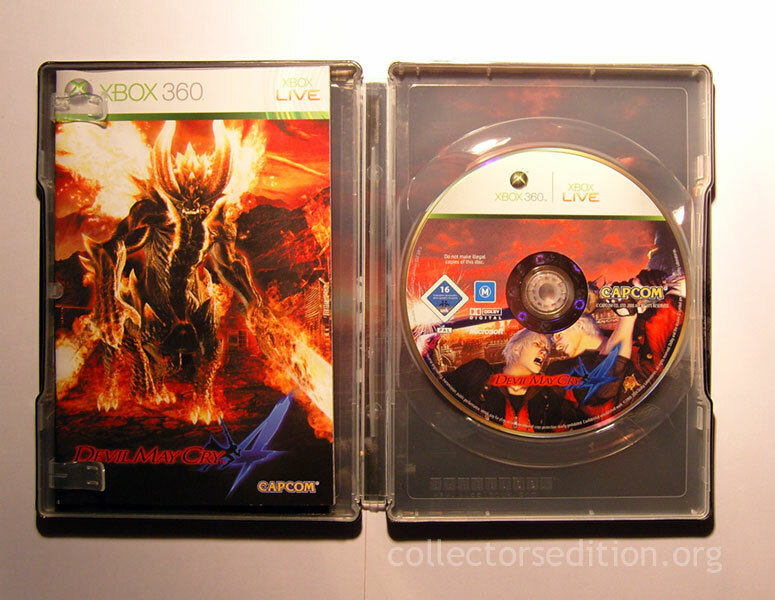 Contrary to my previous assumption it would seem that while the PAL region did get completely different case art they also only got one disc and a paperback art book. 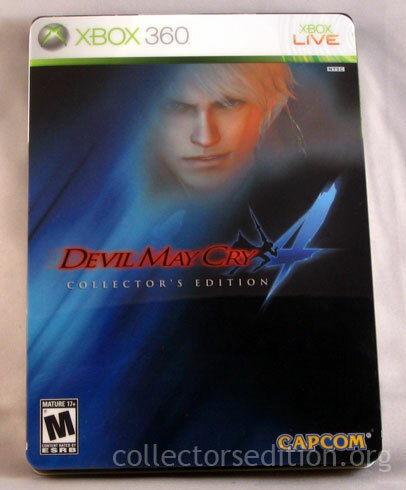 Capcom’s Devil May Cry 4: Collector’s Edition (NTSC) for Xbox 360 and Playstation 3 is released today to all major retailers in North America with an MSRP of about $80. 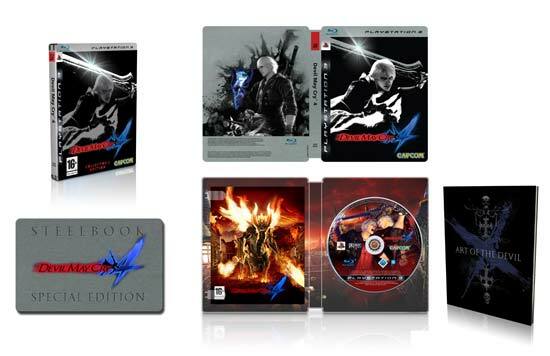 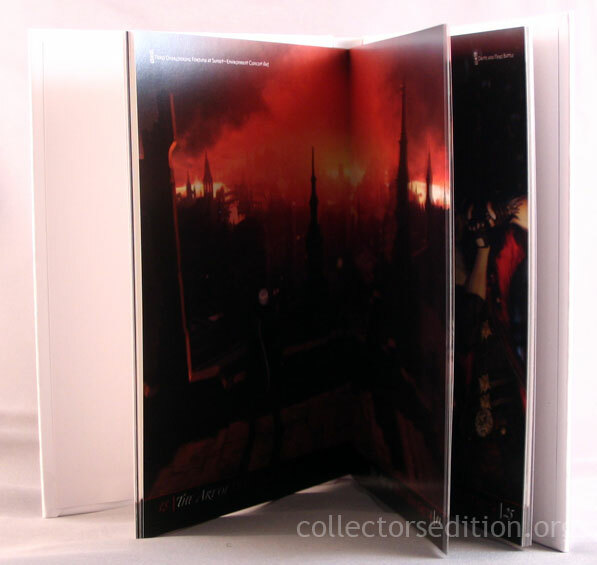 Recent online retailer listings in Europe and Australia have details listed for the upcoming release of Devil May Cry 4 Collector’s Edition. 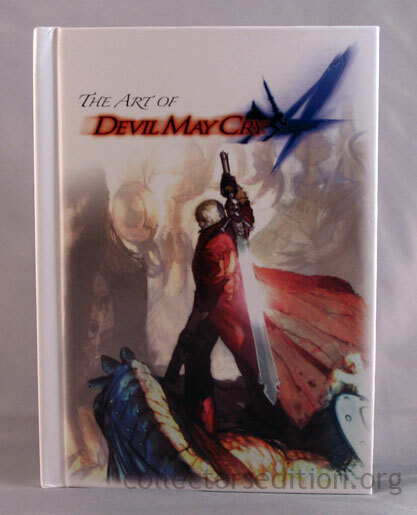 Unlike the fully loaded NTSC release the PAL region release will offer steel book packing and a “signed” (likely by a printer) Art Book. 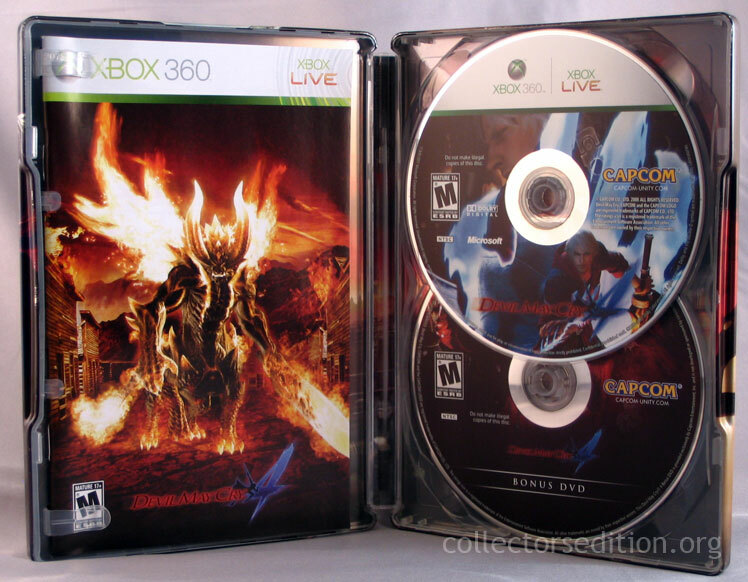 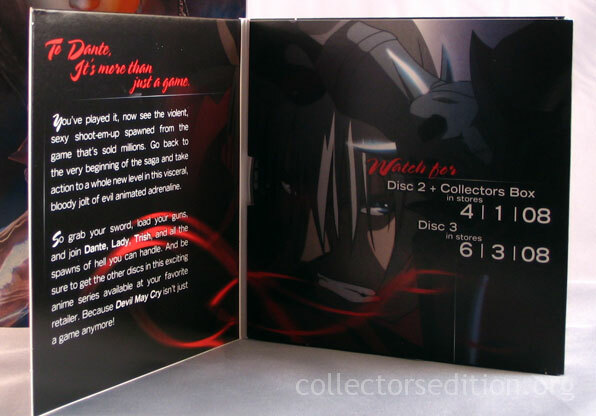 The NTSC version is slated to include a larger tin case, as well as the first disc of the Devil May Cry animated series and a soundtrack disc in addition to other goodies. 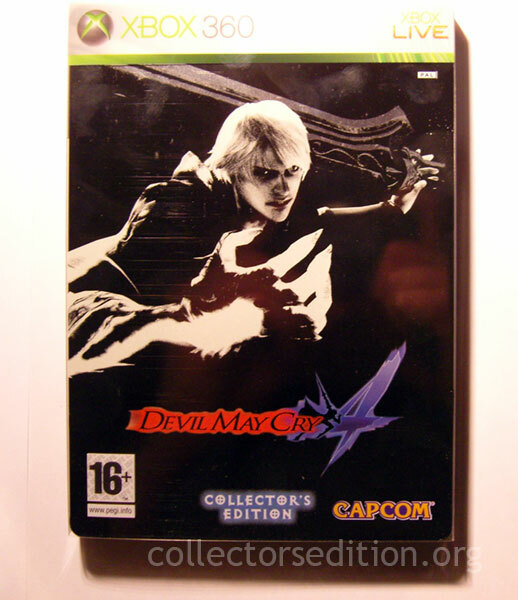 Capcom has announced that 200 copies of the Devil May Cry 4 Collector’s Edition have been hand signed by DMC4 producer Hiroyuki Kobayashi (also producer of Resident Evil 4) himself. 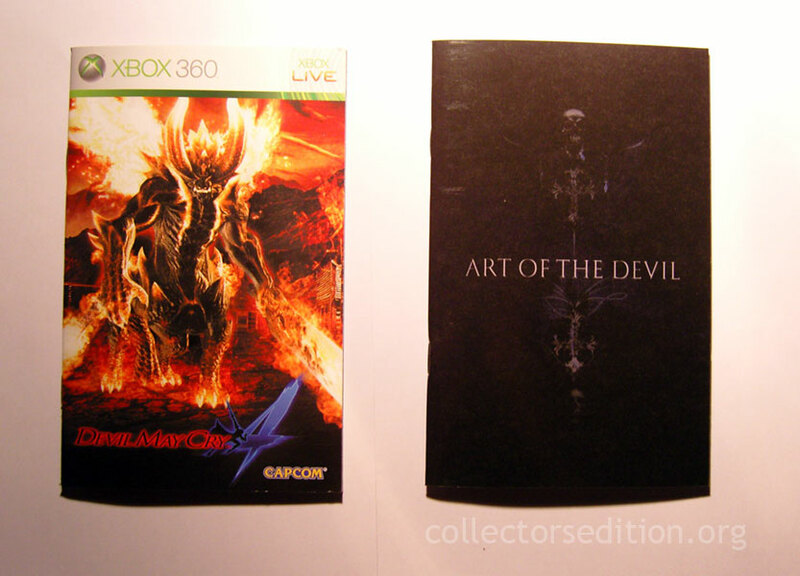 Not satisfied with the amount of extra goodies packed in with the upcoming Collector’s Edition they pulled 100 copies of the Xbox 360 version and 100 copies of the PS3 version to be signed resealed and randomly redistributed among the games going out for sale “Golden Ticket” style. 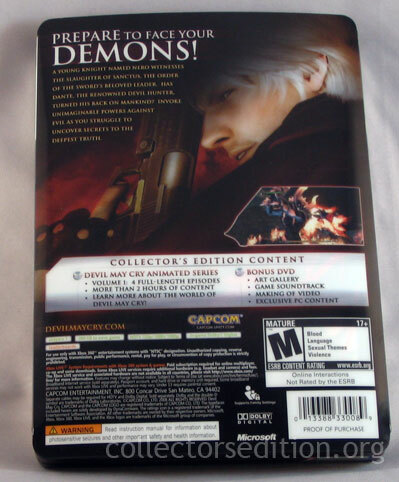 The signature appears in silver marker on the back of the case over Dante’s Shoulder with Kobayashi-san’s name written in Roman-ji (Japanese words with “Roman”/English style lettering). 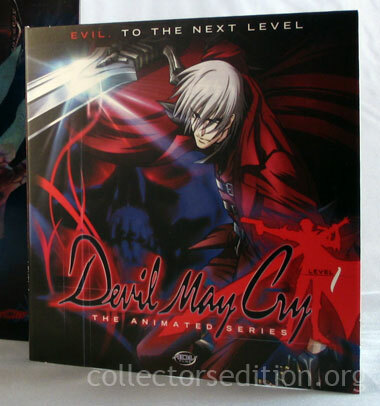 The placement of the signature was chosen because it will be hidden by the slipcover that goes over the case. 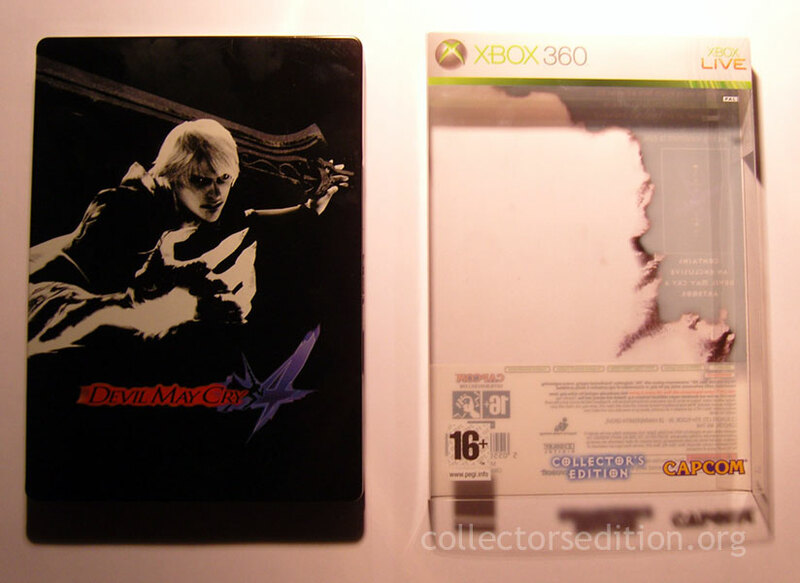 This way no one will know which games have been signed until the seal is broken and the slip cover is removed.